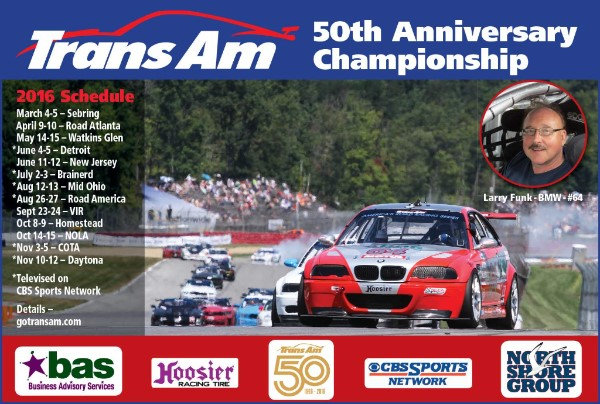 This year, Team Northshore Group will participate in the 50th Anniversary of the TransAm Racing Series http://gotransam.com/ And, the Road Racing Team is sponsored by a Woman-Owned Business! LET’S GET THE YOUTH INVOLVED IN RACING! Oberlin, OH: On August 13, 2016, Business Advisory Services celebrates our 30th year in racing, at our home track, Mid Ohio, we’re partnering with members of local youth programs including the Oberlin Rotary Strive Program, the City of Oberlin Summer Youth Program and the Lorain County Joint Vocational School. As a partner, we are assisting youth in summer employment with an opportunity to attend the race at Mid Ohio as part of Team Northshore Group. Additionally, Business Advisory Services is seeking teachers/professionals to provide an hour talk on the following topics at the track plus serve as chaperones at the event. If you or someone you know is interested in providing a Workshop, please send an email to contact@BAS.Rocks or call 440.774.3704. Each student will be required to attend (1) session and the sessions will run simultaneously. Since we would like it to be hands on, an interactive handout or demonstration would work best. Each participant will receive a team tee shirt, lunch and entry to the race. 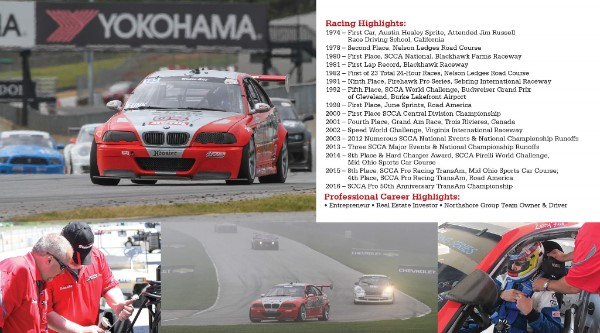 Click on this link for the tentative race schedule 2016 Mid Ohio Schedule v2. While it’s not on our schedule, please note that the TransAm 100 presented by First Energy is the race just before the Xfinity NASCAR race which starts at 3:48 PM and is televised on CBS Sports Network on Saturday, August 27, 2016, 12:00 PM ET. Copyright © 2016 Business Advisory Services, All rights reserved.